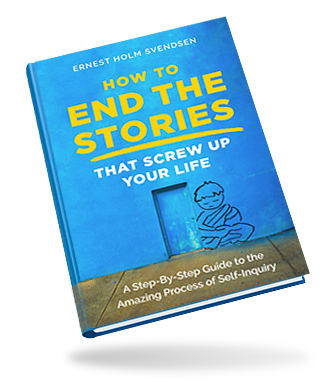 How to End the Stories that Screw Up Your Life is available as a paperback, an eBook and an AudioBook. Listen in on the first couple of chapters here. Note: Wait a few seconds for the streaming to begin after you press play.